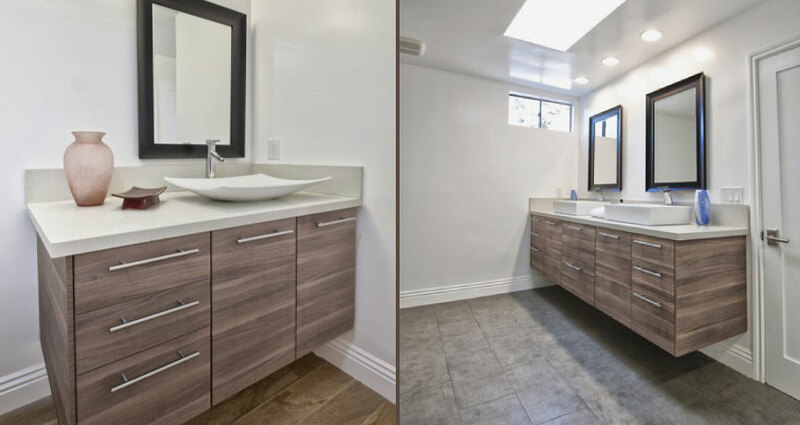 If you’re looking to upgrade your cabinets in your bathroom, MC Wood Works can help you with the install and finish carpentry. 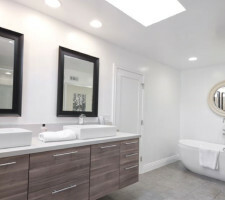 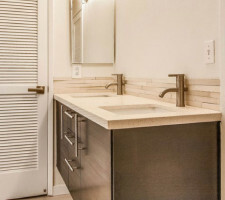 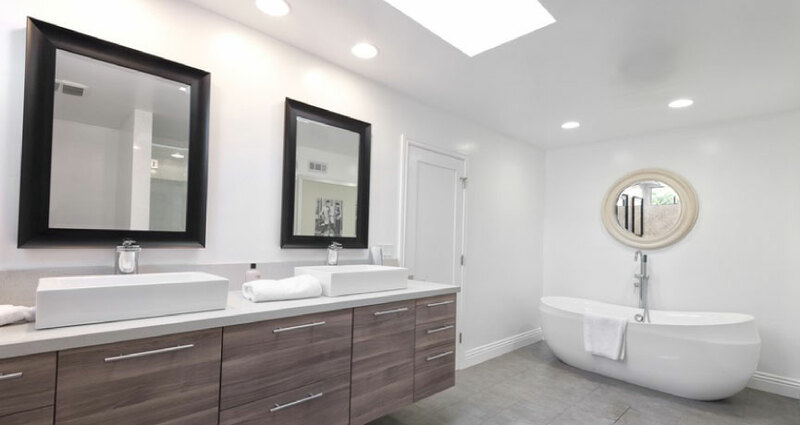 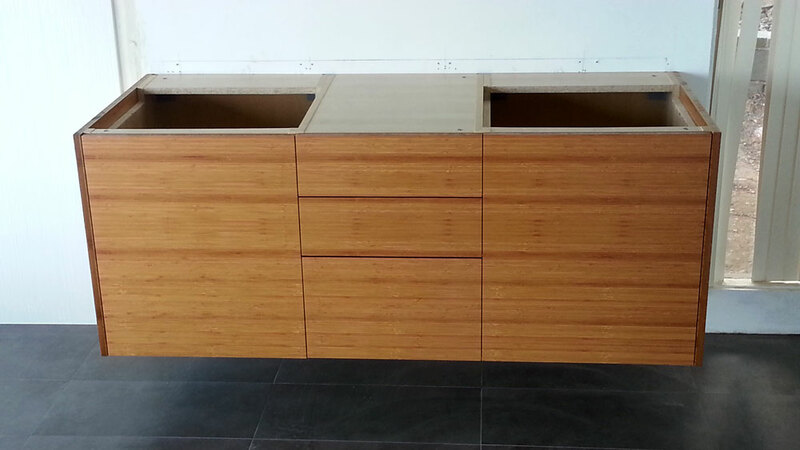 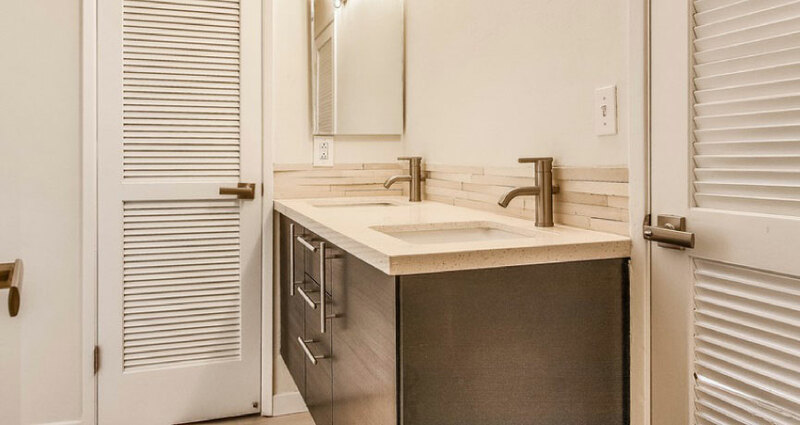 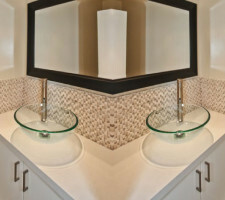 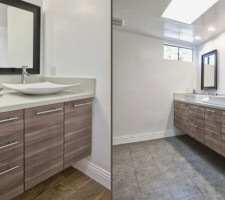 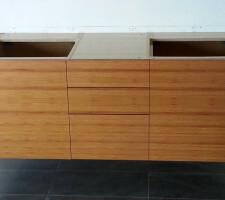 We build and install custom vanity cabinets single sink and dual sink bathroom vanities as well as closet shelving to organize your walk-in closet or standard door closets. 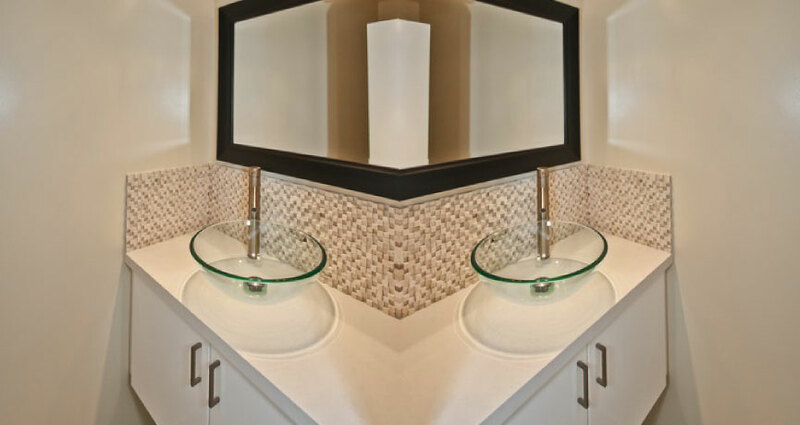 Give us a call today and we’ll be happy to assist you in every step of the process!